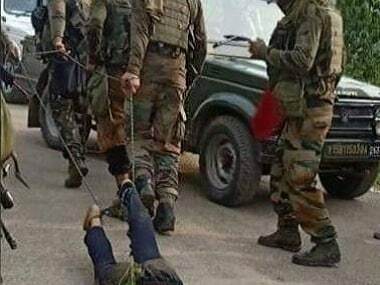 The Indian Army has begun an inquiry to ascertain whether any of its Standard Operating Procedures (SOP) were violated after the picture of the body of a militant killed in an encounter being dragged went viral on Friday. The image drew condemnation in the Valley from separatists and human rights activists, who termed the incident "barbaric". 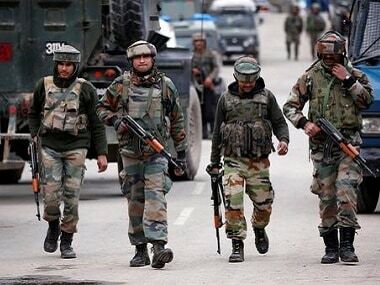 On Thursday, three militants were killed in a joint operation by police and army at Kakryal in Jammu's Reasi district. Army officials said the SOP goes thus: Personnel don't go near the body until it is properly examined by the bomb disposal squad. A senior army official said, “Bomb Disposal Squads (BDS) are deployed with Core of Engineers (CoE). There is at least a one regiment in an army division of 16 to 20 units. We have three army corps in Jammu and Kashmir and each corp has 4 to 5 divisions. 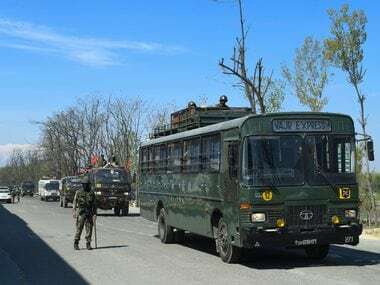 Ideally, there should be no dearth of BDS.” Army officials said it is being ascertained if the local army unit involved in the operation took help of the BDS after the encounter. “The BDS is also deployed with a brigade,” added the official. “We have brought three other incidents to the notice of SHRC. Two years ago, two separate incidents were reported in Handwara in which the bodies of militants were dragged. 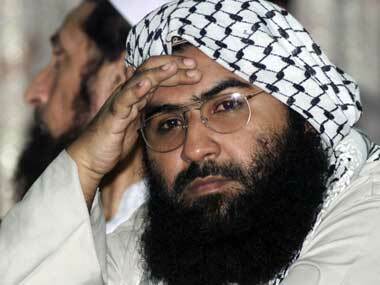 Last year, a militant’s body was also dragged in Tral by army personnel,” Untoo alleged. He added that the Geneva Convention prohibits any “desecration” of bodies. On Thursday, three militants were killed near Vaishno Devi University at Kakriyal in Reasia. At least six army, paramilitary and police personnel were injured in the gunfight. The army said the militants infiltrated from across the border and were proceeding towards Kashmir before they were killed. On Wednesday, the three militants opened fire on a police check post and were later trapped at Kakriyal.